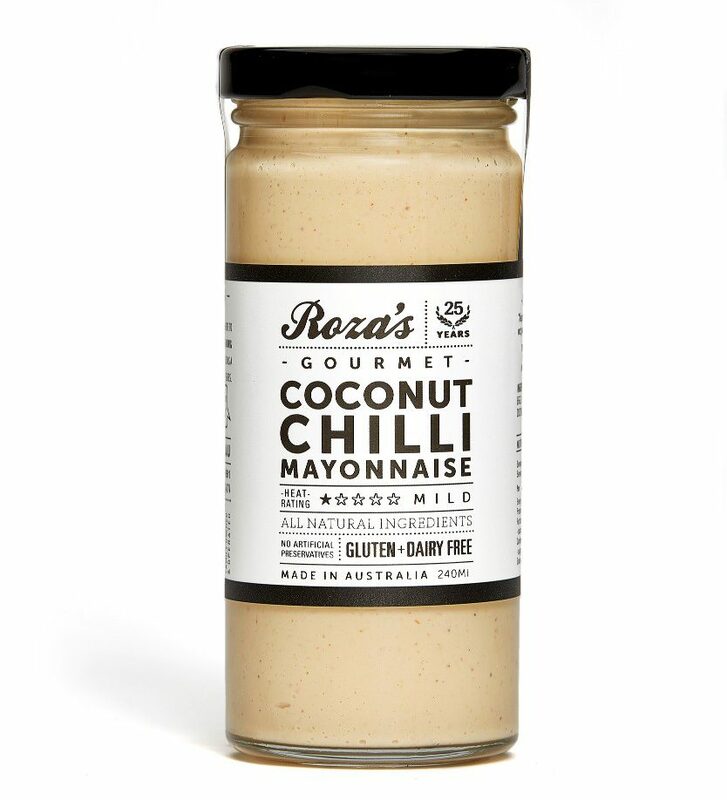 Roza’s Gourmet is a Brisbane based business that lovingly creates an extensive range of gourmet mayos, sauces and dips. 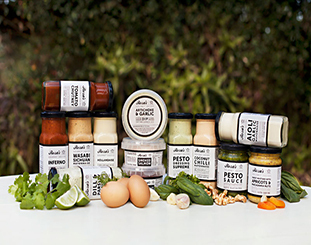 Their range of gluten free / vegan gourmet products have been enjoyed for over 25 years. 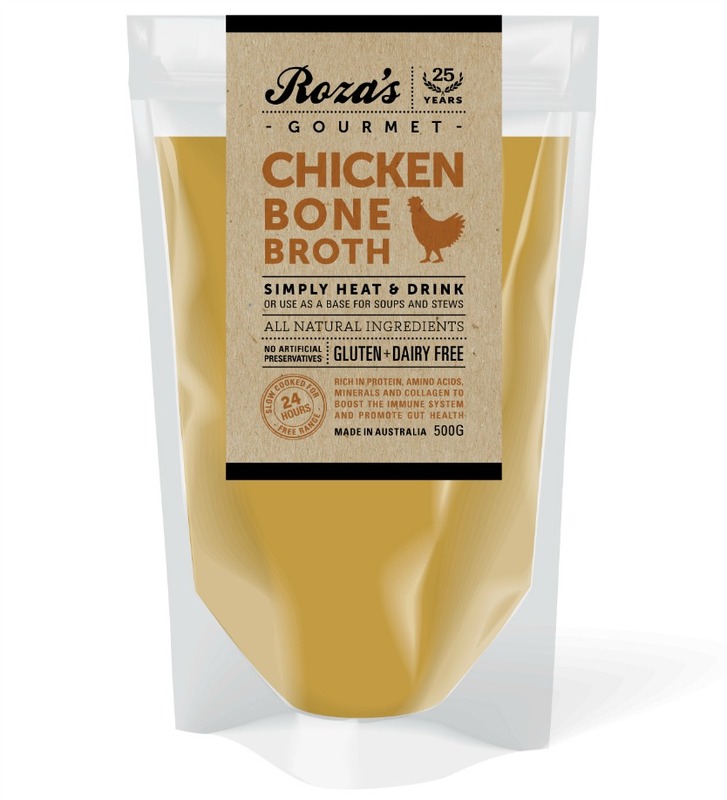 Roza’s Gourmet produces mayonnaise, sauces, dips, broths, soups, pestos, chutneys and mustards.